A 'Better' future awaits Teesside's Talent | Better Brand Agency. After the launch of our London office earlier this year and securing almost a quarter-of-a-million pounds worth of new business across the South East, it’s safe to say it’s been a busy few months here at Better. As a result of this faster-than-anticipated expansion, we have undertaken a period of staff development and recruitment. 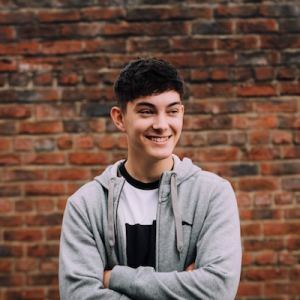 Alex Higgins joins our web development team to lead a variety of projects as well as support the development of the company’s web apprenticeships programme. 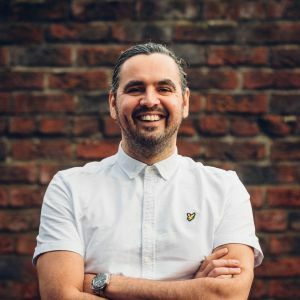 Alex, from Middlesbrough, is a Teesside University graduate and brings a wealth of knowledge and experience to Better, having worked with large e-commerce platforms and web applications for organisations including the Ministry of Defence. Alex specialises in back-end PHP development and as a senior web developer, he’ll play a key part in developing in-house skills further, maintaining and improving standards and processes and driving internal R&D. Nathan Cockerill, from Middlesbrough, has been appointed as web developer following a two-year apprenticeship, and Nathan Connor joins as our new web development apprentice. 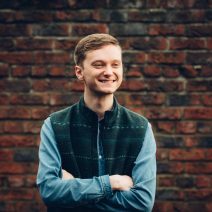 James Bolton was our first digital marketing intern and has now been promoted to digital marketing executive, supporting clients on content development, creative writing and social media management. Rachael Boyle has been appointed as our new digital marketing intern, having graduated with an MA in Corporate Communications, Marketing and Public Relations from University of Leeds, and Matthew Goodyear, who graduated from Cleveland College of Art and Design, takes up the role of creative intern. In addition, we are continuing to invest in the personal development of our team, sending them to attend a number of UK and European industry creative and digital conferences such as the D&AD Festival in London and Laracon and CSS Day, both in Amsterdam. We now employ a team of 15 with plans to create further new jobs in the next year. We opened an office in the Shoreditch area of London earlier this year to help with our expansion plans and since then, we have secured several major contracts which are helping to create jobs at our Teesside headquarters. Much of this success can be attributed to our unique ‘BetterBrandBuilder™’ process, an engaging and inclusive process designed specifically for growing businesses who want a brand that can support their ambitions. 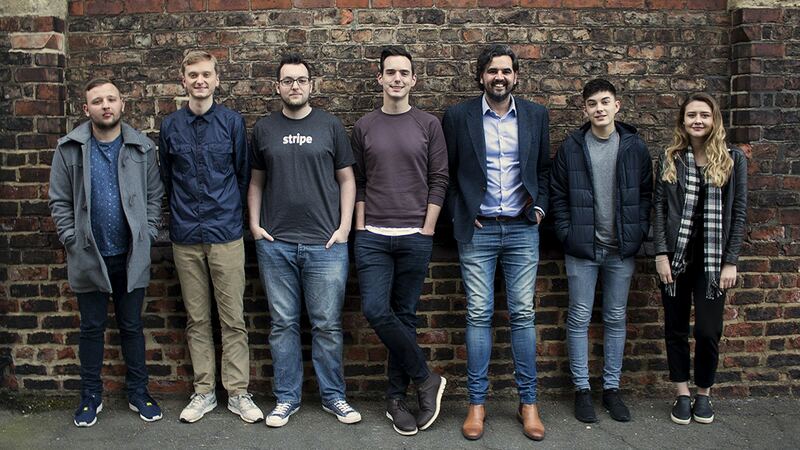 “Our ‘grow our own’ approach to recruitment is continuing to prove a success, building a mix of experienced brand, creative and digital specialists along with the brightest young talent in the region. It’s so important to ensure we retain talent in Teesside and we work closely with the local universities to provide opportunities. To find out more about our new promotions and appointments, take a look at our team page. If you would like to see how we can support your organisation, drop us a message or take a look at our recent projects.